Dr. Schultz is a Board Certified General surgeon. He is a graduate of Rush Medical College, Rush University in Chicago, Illinois, receiving his general surgery training at Medical College of Wisconsin Affiliated Hospitals in Milwaukee, Wisconsin. He is a Fellow of the American College of Surgeons, a position that requires devotion to surgical practice and uncompromising adherence to the ethical standards of the College. Fellows must have graduated from a medical school accepted by the College, be certified by the American Board of Medical Specialty, hold an unrestricted medical license to practice, and be a specialist in surgery. His interests include minimally invasive laparoscopic surgery, robotic surgery, vascular surgery, endovascular surgery, thoracic surgery, retroperitoneal spine surgery, trauma surgery and emergency medical services. He is the Co-Medical Director of Theda Star Aeromedical and is on the executive council at the Fox Valley Regional Trauma Advisory Council. 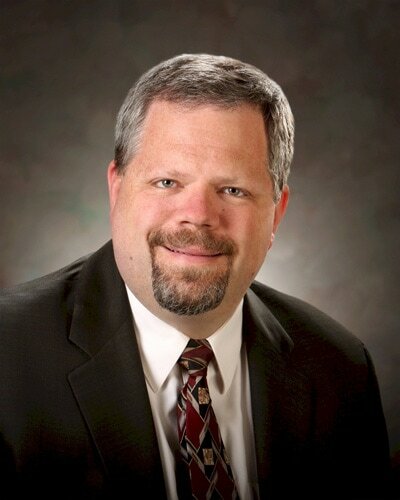 He is also a state reviewer for Level III Trauma Center Verification in Wisconsin. In addition to his busy practice, Dr. Schultz enjoys spending time with his family, golfing and aviation.